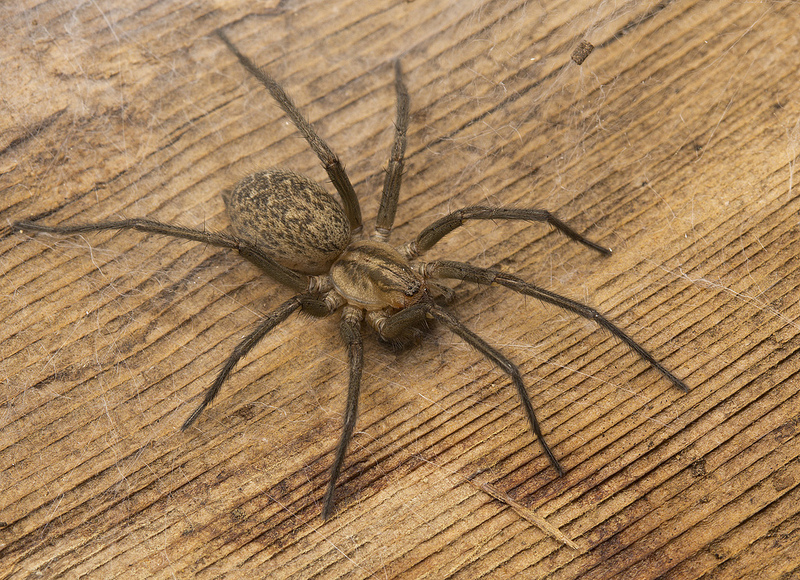 This entry was posted in spider myth-busting and tagged black widow, brown recluse, dangerous spiders, dermonecrotic, hobo spider, misdiagnosis, spider bites by cataranea. Bookmark the permalink. 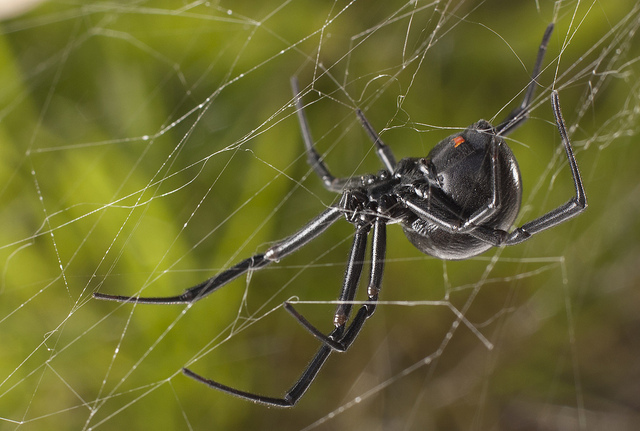 Good job in busting some of the myths about spiders. My name is Mari Ángeles. I live in the south of Spain (Sevilla) and I forgot and spider in my bathroom two days ago. Then I put her in a glass jar as I usually do in these circumstances (I never kill them!). Due to the zone I live ( several years ago there was a presumable plague of reclusas) I think she could be a reclusa, although maybe is only a similar spider. I have been looking for information on the Internet until I found your web 🕷. Could I send you a photograph of her? I’m really interested in her identification. Looking forward of hearing from you soon. Thank you very much, and sorry for my English. All well and good you are promoting somewhat factual information but you leaning way too far into the “Disney” mentality that “all the little animals are wonderful”. Fact is that any venomous animal, spider, or insect poses a risk to a person or animal under any given circumstances. Bees are generally considered a “low risk” insect except to those who go into anaphylaxis when stung. 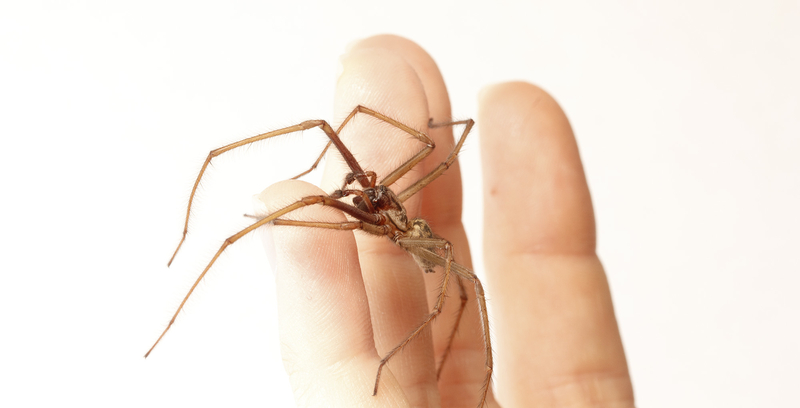 To dismiss and diminish the danger posed by venomous animals, spiders, and insects gives people a false sense of security when in fact, if they are bitten, they may require immediate emergency care. These creatures are not sweet loving little entities. And they are not be taken lightly. Always assume that a bite, sting, or wound will require some attention and don’t dismiss symptoms of swelling, redness, breathing difficulties, or any other symptom of discomfort. Seek medical assistance. Hi Dr. Stuart, thanks for commenting. You’ve accused me of providing “somewhat factual information” in this post, implying that parts of what I have written are not factual. Please let me know which specific points are not factual. All of the information is based on peer reviewed literature or observations by expert arachnologists. I don’t claim anywhere in this post that all spiders are harmless or “sweet loving little entities.” Yes, if someone is bitten by a spider or a wasp or a tick or a bedbug they should not ignore their symptoms, and they should seek medical attention. This post is about the risks associated with misdiagnosis of conditions that are *not* caused by spiders. 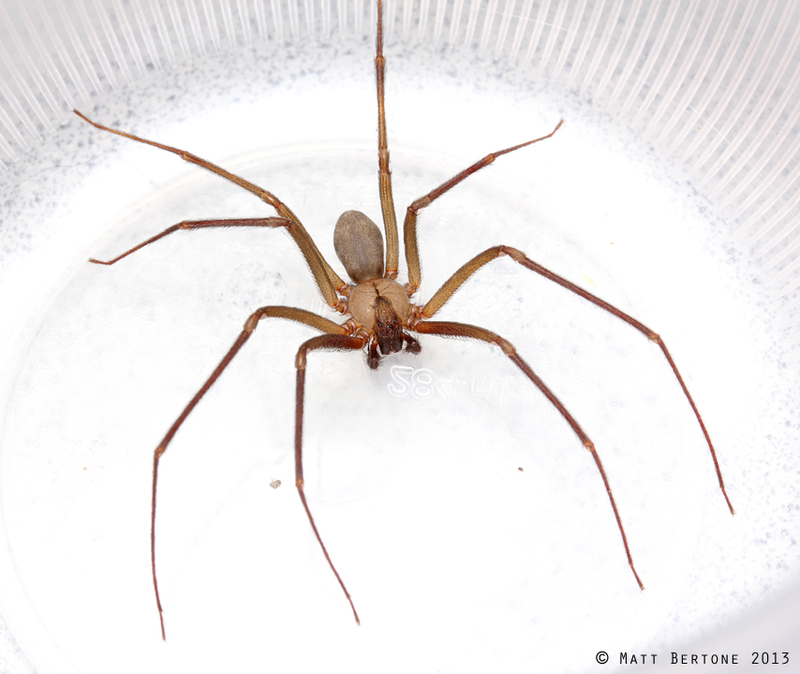 It is about how spider bites are exceedingly rare, relative to bites from arthropods that actually feed on human blood, and without evidence of a spider biting (for instance, seeing it in action, or finding the spider trapped in your shoe or sheets), there are many more likely culprits than spiders. I can confidently say I’ve been bitten by a Huntsman on my foot as it was in my shoe, and by 2 times on the hand by St Andrew Cross spiders. I was gardening at the time and I disturbed them. No spiders died because me. It was my fault. 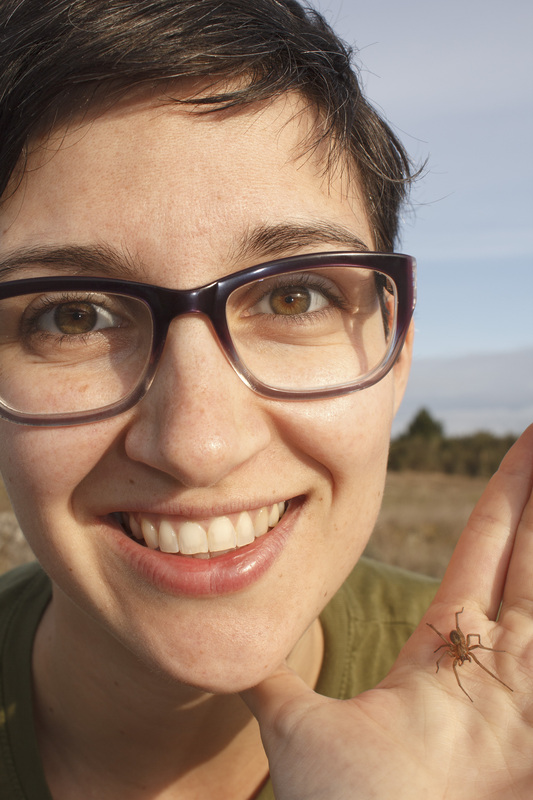 I’d like to see your research on some of our spiders in Australia. I’m certain you’ll find one species very aggressive. The Sydney Funnel Web. Any way, great little article. Quite educational.